In total Rettore AS has sold over 13 million books worldwide and their books have been translated into over 30 languages. Our bestselling title, "Good Night, Teddy", has sold over 750,000 copies worldwide. Our back list consists of more than 200 titles. 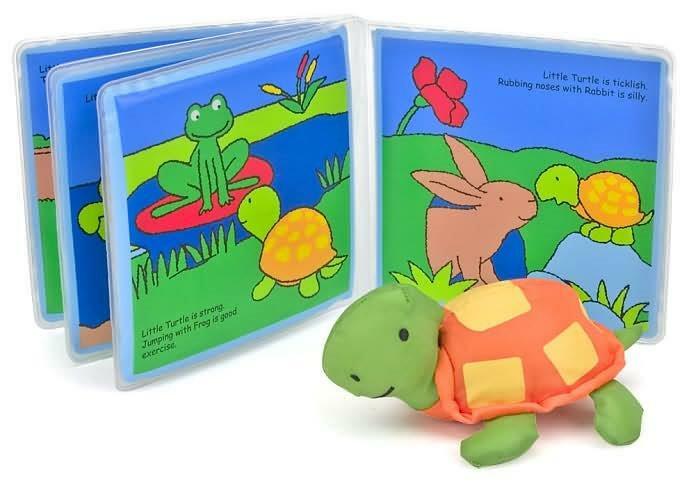 Please contact us if you would like to learn more about our company or receive samples of our great "toy books". 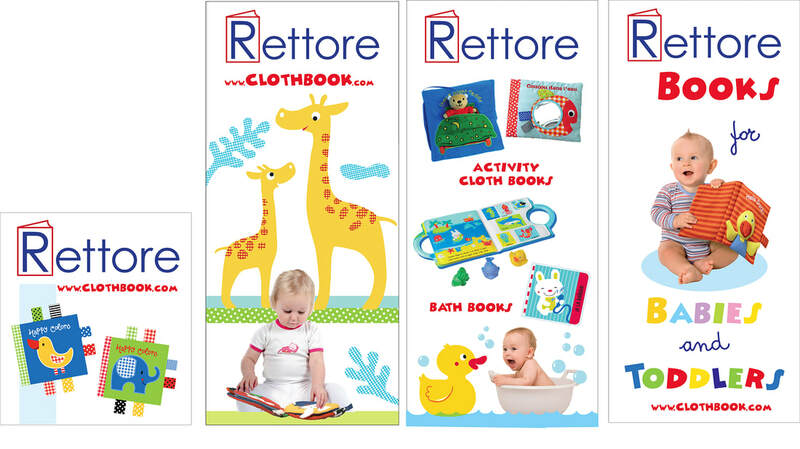 Babies and the youngest of children will look forward to bath time with this bath book. Kids will enjoy playing with the included rag doll while they’re washing up. 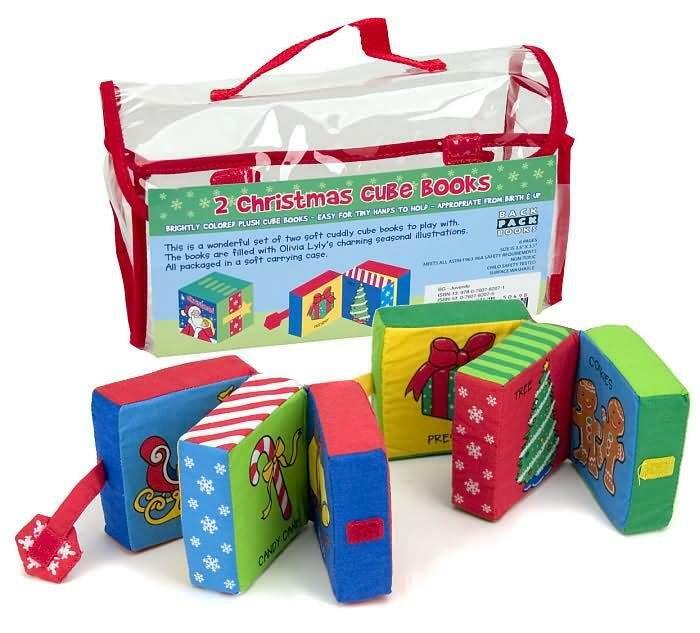 Two or Four Soft Books In One Set. Rettore has developed several titles in this series. 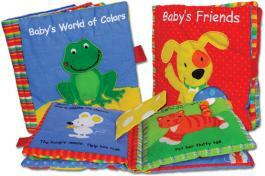 Baby's Books are extra-special cloth books packed with many different movable features that toddlers can manipulate. In Frankfurt 2017 we presented title numbers 31 and 32 in this very popular series. 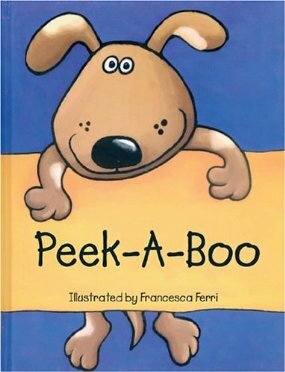 All the titles are illustrated by Francesca Ferri, while Kenny Rettore is the co-author. 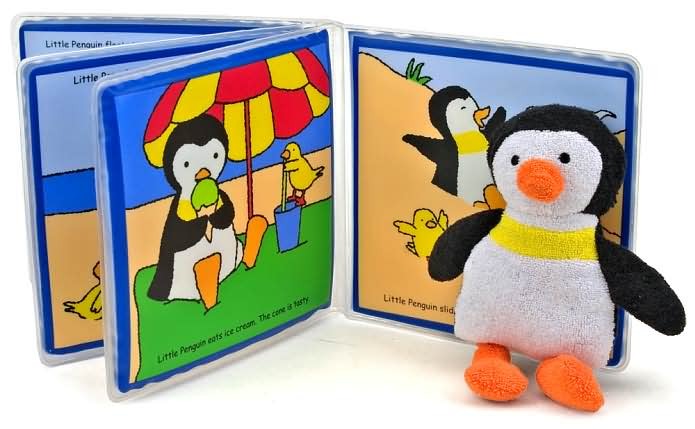 It's the first game that every baby learns to play, and these delightful books have peek-a-boo flaps on every one of its big, full-color illustrations. 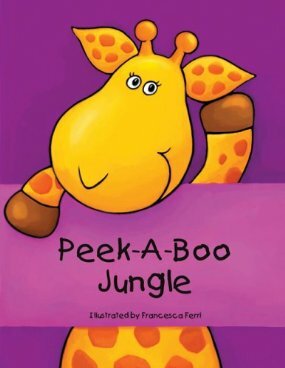 Lower the flap, and see a friendly animal's face! 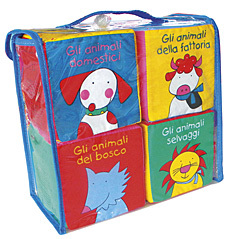 The titles are illustrated by Francesca Ferri. Kenny Rettore is the author. 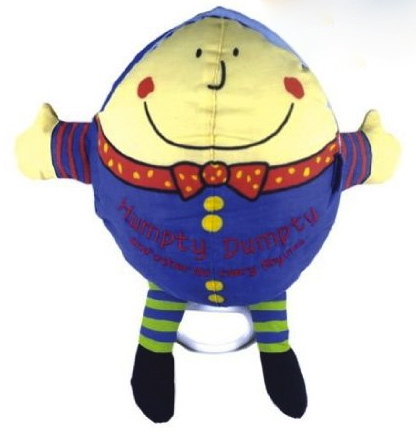 Simple, classic rhymes are ideal for lulling baby to sleep. 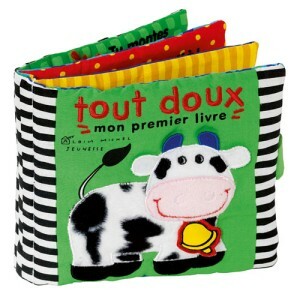 Each page features a classic nursery rhyme. 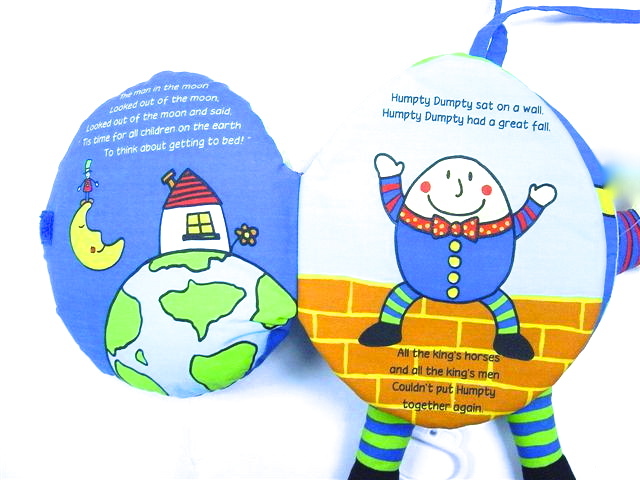 Kids pull the string to hear "Rock-a-Bye Baby" while reading popular rhymes including "Hey Diddle Diddle," "Mary Mary Quite Contrary," "Little Boy Blue," "Peter, Peter Pumpkin Eater," and of course, "Humpty Dumpty."